L-KOPIA’s Keith Sykes started early this year with a training program for one of our major customers on the East Coast. The training includes both field surveys, using the L-KOPIA LD Clearance Laser System, and the office part with post processing of both clearance and track center data. The customer is also discussing an upgrade to the L-KOPIA LMS Clearance Laser System. 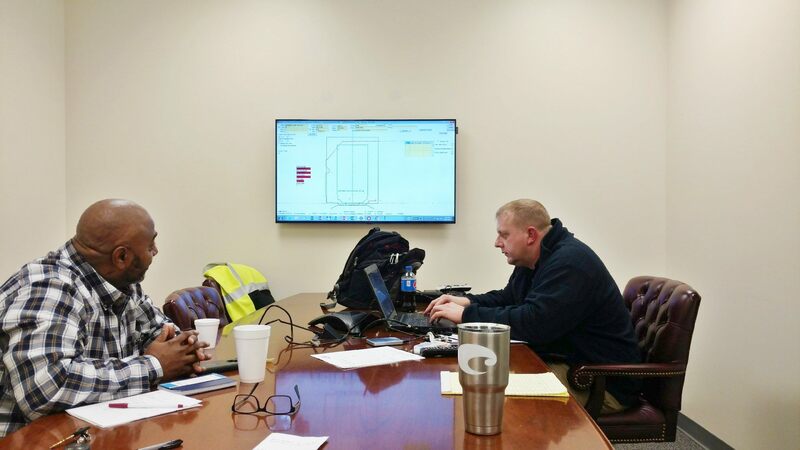 Jorge Delgado and Charles McDaniel in post processing training in Florence, South Carolina (Division ofc). Keith and Austin Sykes are now performing other field surveys, using one of our L-KOPIA Clearance Laser Trucks, in Georgia and North Carolina. We will be back with more details about these projects in our next newsletter. The January/February training program also includes the field operation with clearance surveys. 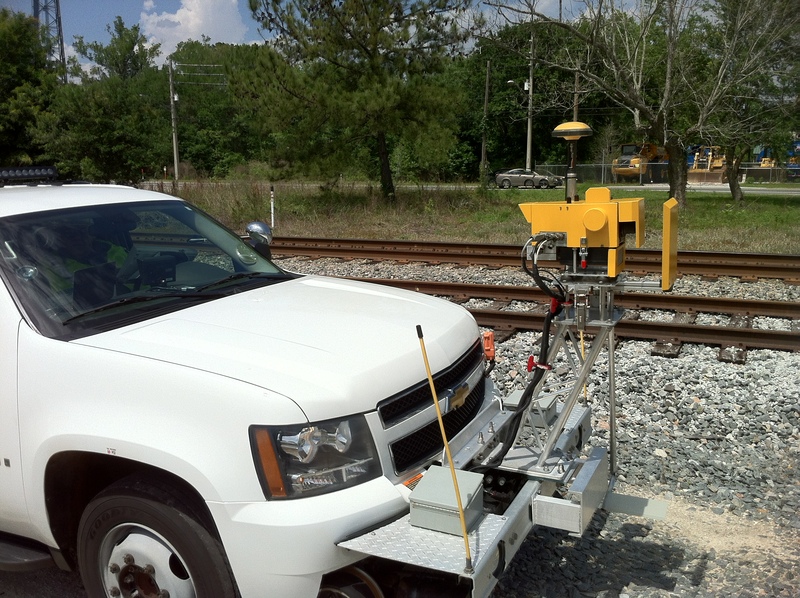 The customer has a Chevy SUV hy-rail vehicle equipped with the L-KOPIA LD Clearance Laser system.